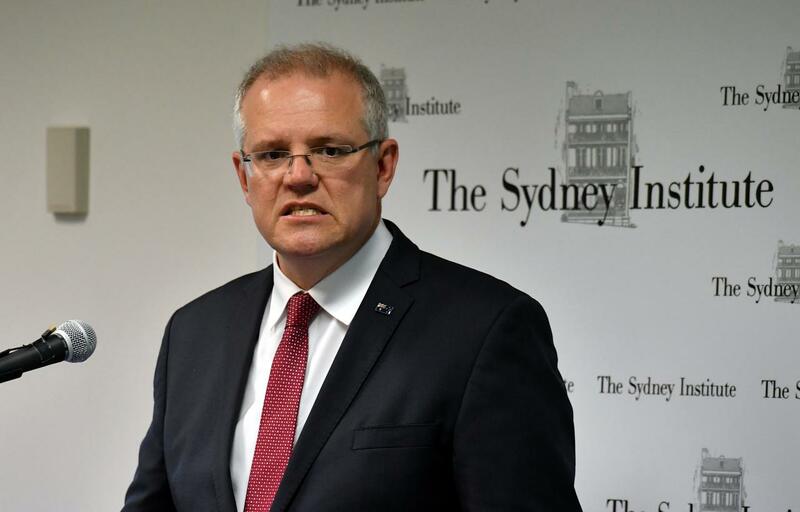 Prime Minister Scott Morrison is expected to call the federal election today, likely for May 11 or 18, following the presentation of his government’s 2019-2020 budget, which has boosted spending in a bid to sway voters. However, the opposition Labor Party is still four points ahead of the ruling coalition according to polls. In its response to the Morrison government’s budget, Labor leader Bill Shorten focused on key issues for voters, such as new Medicare initiatives and targeted tax relief for those earning under $48,000. While the election is likely to retain a strong focus on security and border issues, particularly following the recent terrorist attack in New Zealand, it also looks to be defined by climate change. In polls, a clear majority of Australians are worried about climate change, with over 59% saying it is a concern and a higher number supporting new environmental policies to limit its impacts. It shows that the topic has become a key issue for voters and will likely see a lift in support for Labor and the smaller Greens Party. Calling an election in the next few days gives both parties a month to focus on the issues they think are important to voters. But for the Morrison government, despite their return to surplus and spending plans, an easy re-election appears unlikely.